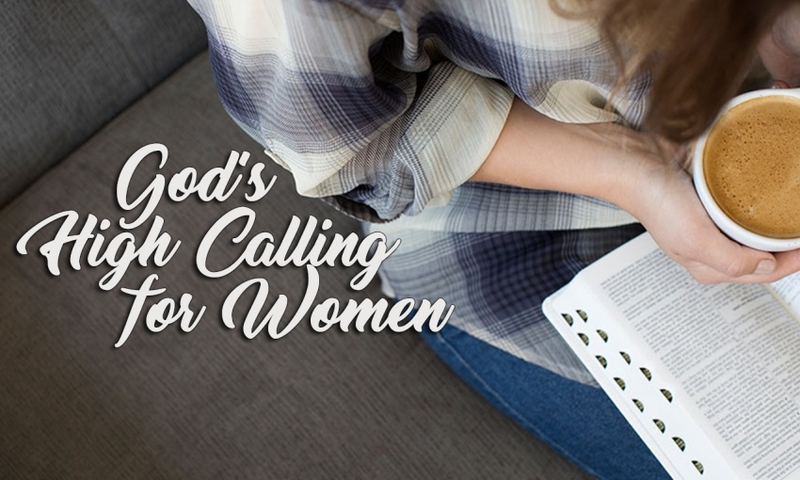 “God's High Calling for Women” is a 4 week Bible study focused on the promise and purpose the Bible holds for women. Our God is a perfect God, and He designed women in His magnificent creation. Whether we are wives, mothers, daughters, or friends; God has a divine purpose for us. This study will help us fully understand God's intent for our lives. Know God’s design for Womanhood and your relationships. Enjoy this time of sharing and learning with other women. Ladies, you are invited to attend People's Accessory Swap! Join us for an evening of fun and adventure as we shop together and enjoy an assortment of desserts and coffee. You will be able to donate accessories you no longer use or wear and walk away with items you never even knew you wanted. This evening will provide a shopping high without the buyer's remorse, a wardrobe refresher without the plastic.